Believe or not, world unicorn day is the day for the mythical creatures unicorns, which have a pointed horn on their forehead. Who created the national unicorn day? 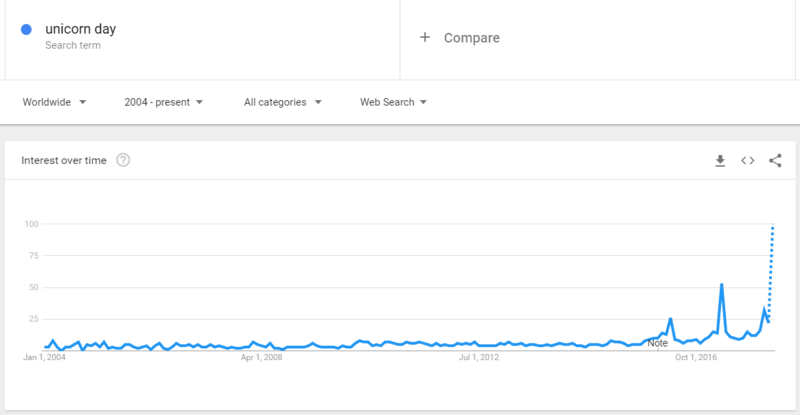 This question remains unknown, we still don’t know how it got started, it just got popular suddenly since 2016, see the google trend figure below. April 9th is the date of international unicorn day, every year. Like this year in 2018, it was on Monday, it will be on Tuesday in 2019 and Thursday in 2020. If you wanna seize this holiday with kids, be prepared. What is the point to celebrate unicorn day? Well, what’t not to celebrate? It’s the unicorn with magic power we are talking about, and it’s a holiday, it means fun, right? How to celebrate unicorn days with kids? You got any ideas to enjoy this year’s unicorn day with kids at home or outside? Actually you have many bonding activities to do with kids and really have fun. Just as the horse-like creature can jump, kids also like to jump, leap and bounce. 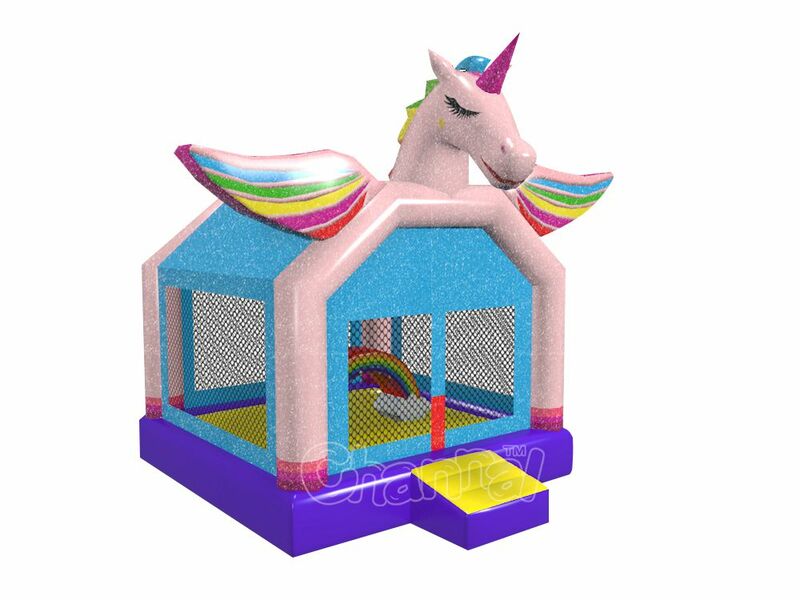 An inflatable rainbow unicorn bounce house is just a perfect toy for kids to have fun on that day. 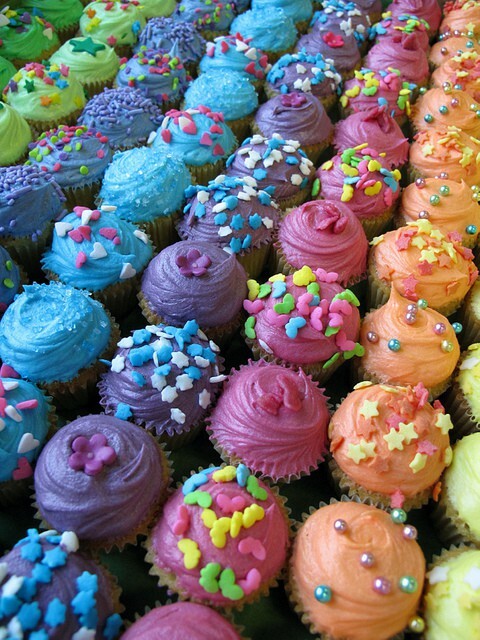 You can rent one from your local area’s party rental companies if they have one. 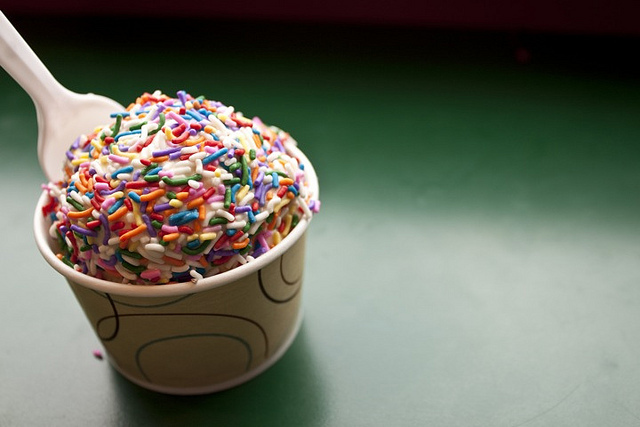 April is the month that summer begins to show its appearance in most places, so home made or buy your kids a rainbow color ice cream is a great idea to add some sweat in unicorn day. Except eating all the day, taking a tour with kids in a wonderful amusement park or themed park is the most fun quality time you can get with kids. 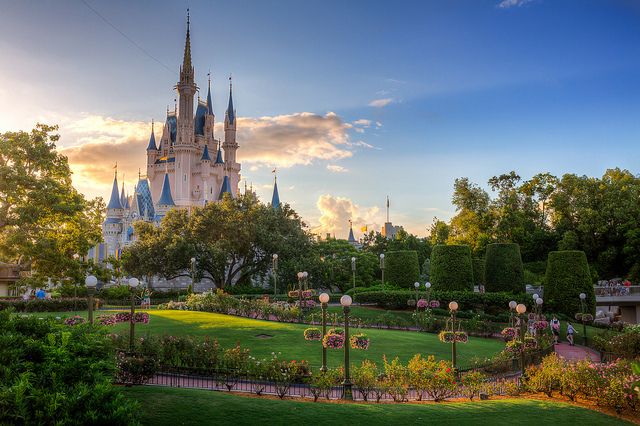 The Disney magic kingdom is such a beautiful place for families to hang out, highly recommended. Any other ideas? I’ll try make a simple list, let you dig into details.